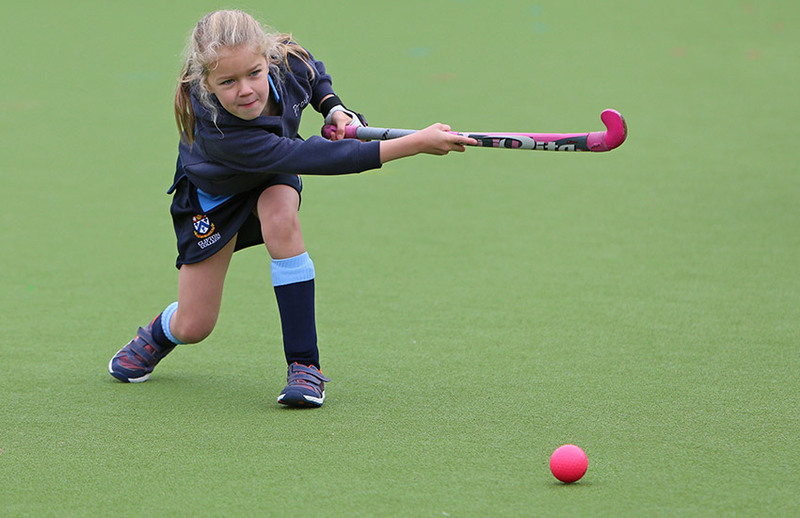 Clifton College in Bristol has a long and proud tradition of offering extra-curricular courses & activities to children & young people from all backgrounds. From Easter Revision Courses for students wishing to maximise their academic potential, to Performance Sports Courses for young sportsmen & women wishing to improve their skills and train like a professional. 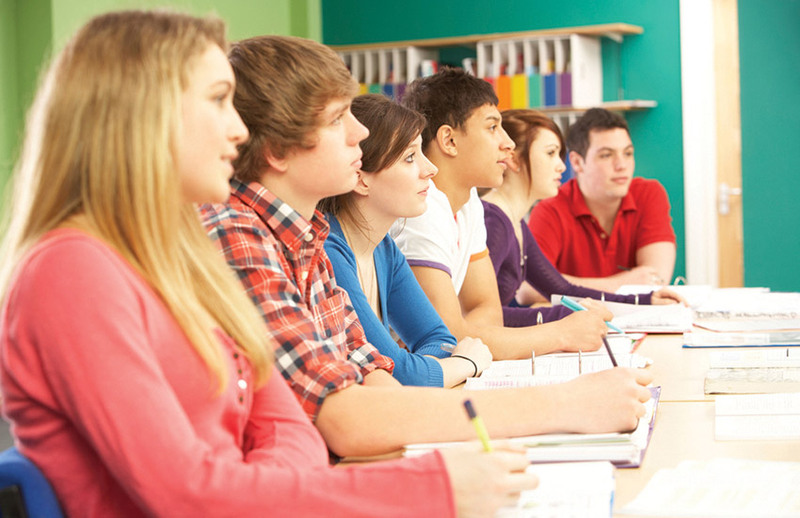 We also offer Summer Language School courses for international students wishing to learn English. Utilising the College facilities during the holidays, we are able to offer first-class enjoyment and learning, all delivered in a stunning and dynamic environment in a perfect city location. 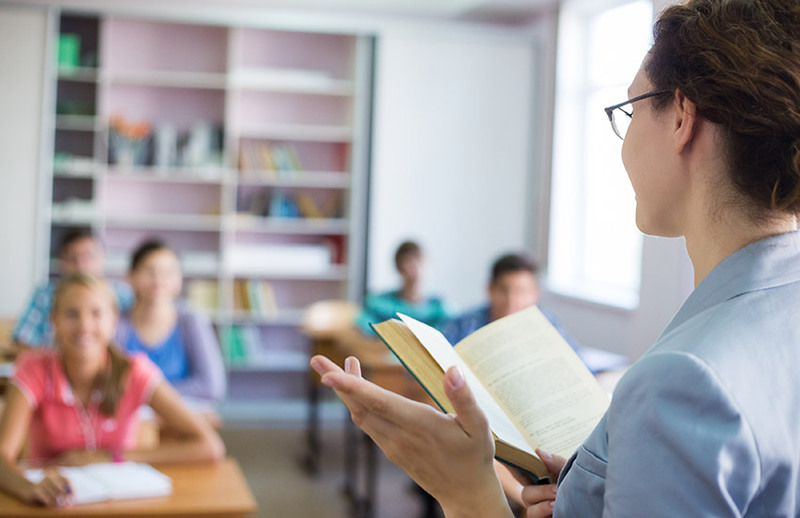 Educational revision courses designed to give students the confidence to maximise their academic potential & achieve the best possible results, benefiting from first-class teaching in a relaxed yet stimulating environment. Performance Sports Courses for young sportsmen & women wishing to improve their skills, live & train like a professional, and continue their development all-year-round. Summer Language School courses for international students wanting to learn English and study in one of the most dynamic cities in the UK, combined with a fantastic activity & excursion programme. Get in contact to find out more about what we can offer during the school holidays!